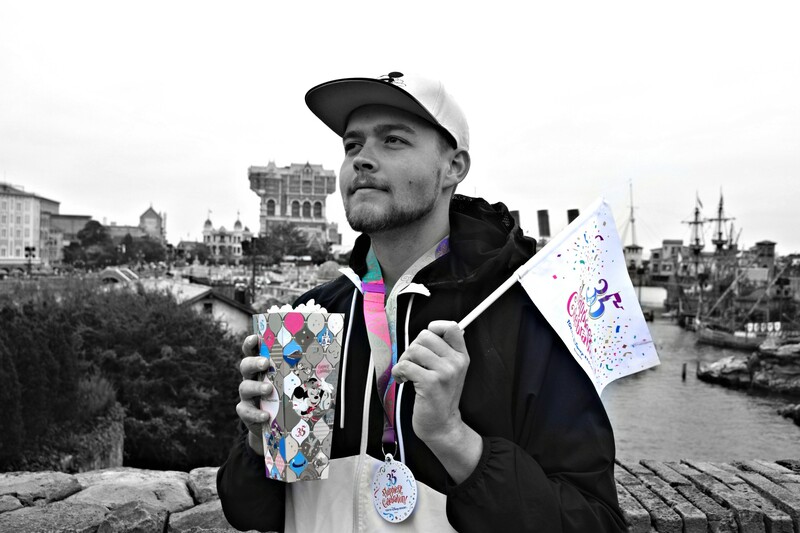 Florida is 10s across the board – a 10 for quality over 10 major parks. 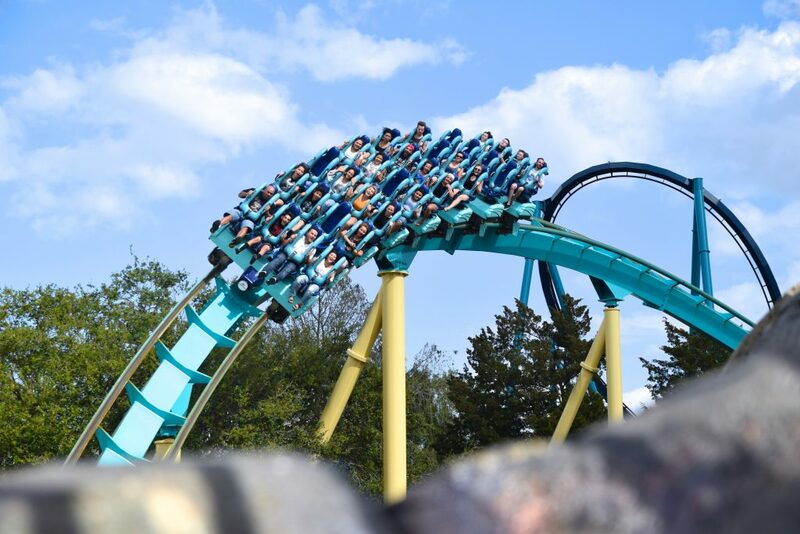 Busch Gardens Tampa has an even better B&M Holy Trinity (looper Kumba, invert Montu, and dive SheiKra – all best-in-class), plus a Schwarzkopf looper, a better version of Maverick, and shape-shifting Mack Cobra’s Curse. 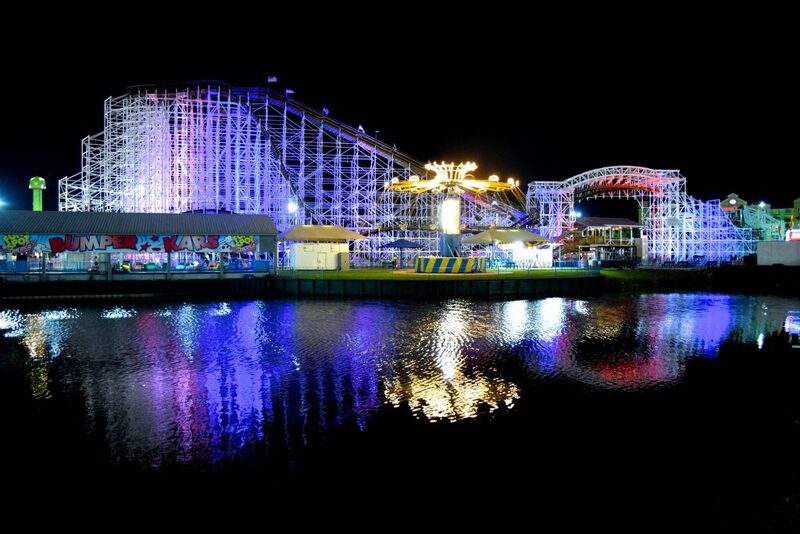 In four years, the Fun Spot America parks turned Central Florida into a wood coaster destination with sprightly GCI White Lightning and dynamic GG Mine Blower (their Vekoma family Freedom Flyer is no slouch either); another custom woodie, Martin & Vleminckx’s Coastersaurus, leads the charge at Legoland. Sea World hosts another outstanding B&M trio (flying Manta, floorless Kraken, hyper Mako – again, a top-notch showing) and OG amphibious Mack Journey to Atlantis, while Universal Studios Resort offers an eclectic mix of acrobatic centerpieces (B&M Incredible Hulk, Maurer Hollywood Rip, Ride, Rockit) and immersed launchers (Premier Revenge of the Mummy, Intamin Harry Potter and the Escape From Gringotts). Finally, three of Walt Disney World’s parks feature marquee coasters: the six-figure Expedition Everest, adorable Seven Dwarfs Mine Train, and rocktacular Rock n’ Roller Coaster from Vekoma, the omnipresent Space Mountain and Big Thunder Mountain from Arrow, and the resort’s latest sensation, Slinky Dog Dash, from Mack. Here at California Coaster Kings, we try not to be biased. We love California, but we wanted a fair trail – while we can’t call it “The Best,” we think it’s a well-deserved silver. NorCal has splendid wood offerings with National Landmark Prior & Church Santa Cruz Giant Dipper and Great America’s GCI Goldstriker. Grizzly is also exists, plus lively little B&Ms Top Gun (invert) and Patriot (floorless), nice Arrows, and the other RMC Raptor (the pretty one). Six Flags Discovery Kingdom sports shuttle launchers (Intamin oddball Impulse V2, OG Premier Sky Rocket II Superman), and a bigger floorless / RMC (domineering Medusa and CCK top-Cali pick Joker). SoCal’s collection is anchored by Six Flags Magic Mountain’s record-holding 18. GCI’s Apocalypse disappoints, but top B&M (flying Tatsu, stand-up Riddler, floorless Scream, Bat-clone) and Arrow (suspended Ninja, looping Viper, mine train Goldrusher, 4-D X2) billings compensate, as does beautiful Schwarzkopf Revolution, dueling RMC Twisted Colossus, perilous Giovanola Goliath, quirky Premier Full Throttle, and mighty Intamin Superman. 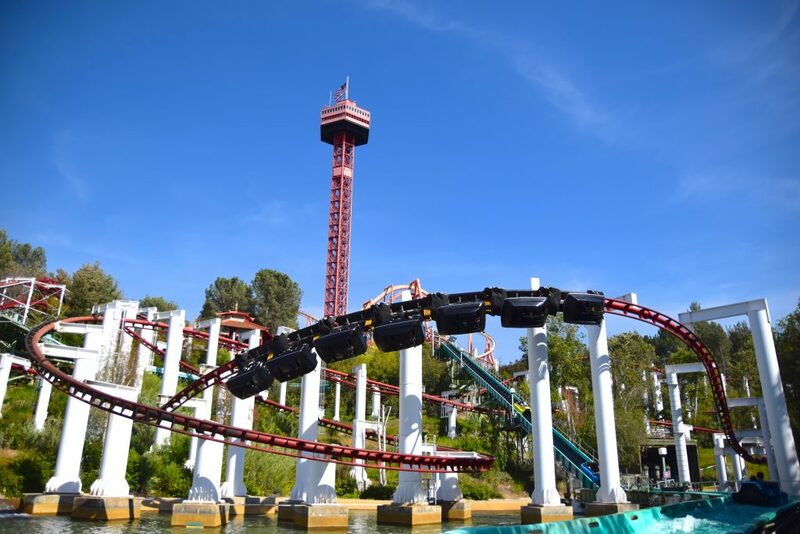 Knott’s Berry Farm’s dynamic launched duo (Schwarzkopf Montezooma’s Revenge, Intamin Xcelerator), underrated B&M invert Silver Bullet, splendid CCI/GCI Ghostrider, and radical Gerstlauer Infinity HangTime offer thrills over a family quartet (Mack spinner/mouse, Zamperla motocoaster, giant Zierer). Disneyland Resort’s quad – OG tubular rail Arrow Matterhorn Bobsled, Vekoma’d Space Mountain / Big Thunder Mountain, and fresh-faced Intamin Incredicoaster – are well-loved, likewise are San Diego’s Prior & Church Giant Dipper, Electric Eel (Sky Rocket II) and Macks (launched Manta and wet Journey to Atlantis). 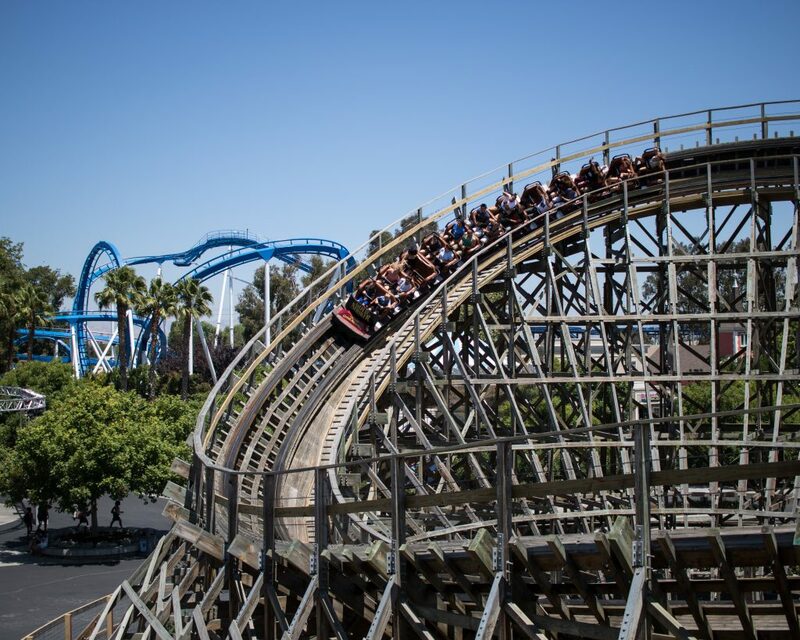 You’ve probably noticed by now the significant role of wooden coasters on this list. Woodies were (and I believe, still are) the crux of this hobby, and pound-for-pound, their presence oft exceeds that of their steel counterparts. Having said that, giving the top spot to the World’s Wooden Coaster Capital would be much harder to justify if Pennsylvania didn’t also have some equally exceptional steelies. Starting northeast, we come across Waldameer’s high-tier GG Ravine Flyer II and precious Herbert Schmeck Comet, and Conneaut Lake’s death-twice-cheated Edward Vettel Blue Streak and “Haunted Pretzel” dark ride/coaster Devil’s Den (that’s four woodies already, counting the later). Pittsburgh’s Kennywood is the West’s best woodie assemblage, where John Miller’s peppy Jack Rabbit, möbius Racer, and enigmatic Thunderbolt compose an unforgettable trio (custom Premier Sky Rocket and sublime Arrow/Morgan terrain hyper Phantom’s Revenge are mere victory laps). Just southeast is Idlewild’s newly-renovated Schmeck Rollo Coaster (that’s eight woodies in west Penn alone) and Vekoma Wild Mouse. Let’s now take a moment for Lakemont Park’s Leap the Dips: the World’s Oldest Coaster. Along with John Allen’s Skyliner, Edward Morris’ Leap the Dips closed two years ago pending park-wide “major renovations” – we eagerly await a scheduled Spring 2019 reopening. Further east is the hamlet known as Dutch Wonderland, home to S&S jr. invert Merlin’s Mayhem and CCI’s first project, Sky Princess Kingdom Coaster. 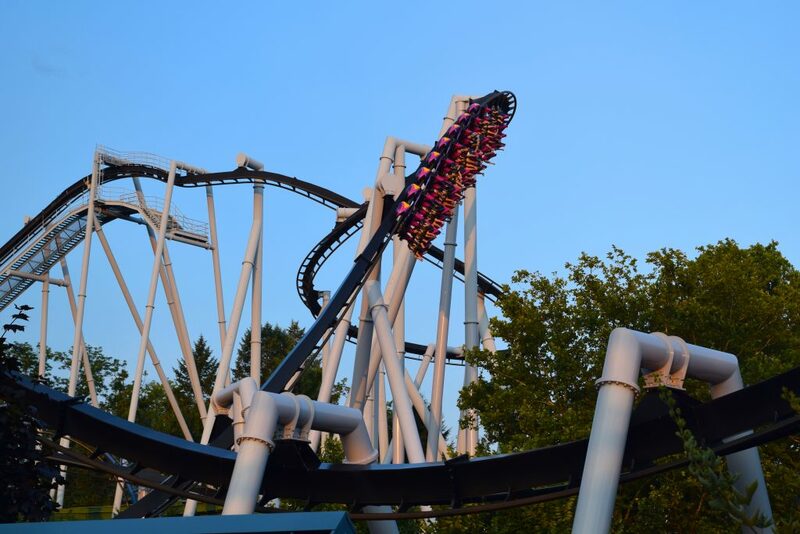 The city of Hershey boasts none other than sweet sensation Hersheypark – one of the strongest lineups anywhere. Intamin triple-threat (launched Storm Runner, beyond-vertical Fahrenheit, polarizing pulverizer Skyrush) and a fearsome woodie foursome (GCI’s first project Wildcat and (arguably) best project Lightning Racer, plus Schmeck’s Comet) define the park, but unconventional B&M invert Great Bear and stupendous Schwarzkopf Sooperdooperlooper often steal the show. Cedar Fair’s Allentown underdog Dorney Park offers solid riding: decent Morgan Steel Force, bizarre B&M floorless Hydra and Batman-ish Talon, Impulse Possessed, and obligatory Schmeck Thunderhawk. Philadelphia’s Sesame Place burst onto the woodie scene this year with irresistible GG Oscar’s Wacky Taxi (we’re up to SEVENTEEN woodies, now). 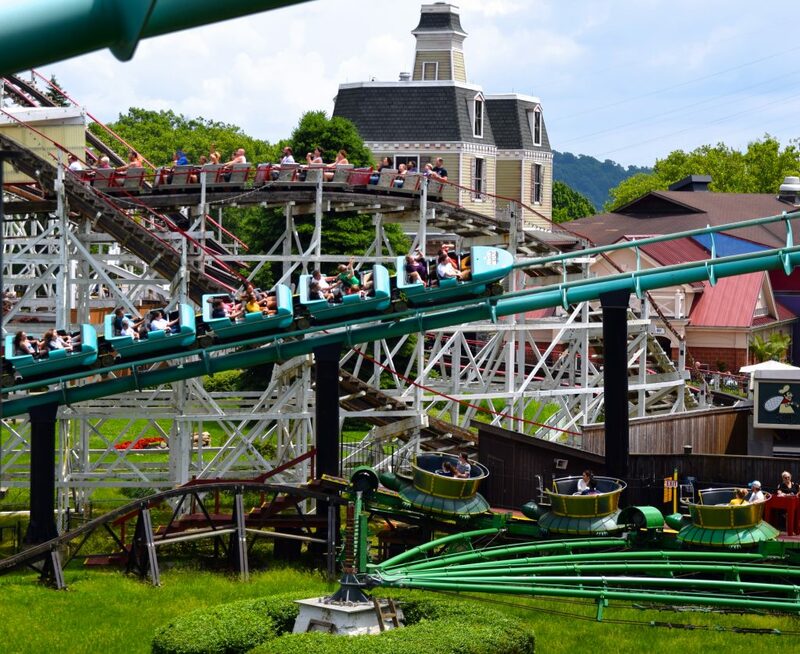 Lastly, we close out Pennsylvania’s outstanding showing with Elysburg’s crown jewel, Knoebels: the enthusiast community’s most unanimously-adored park. 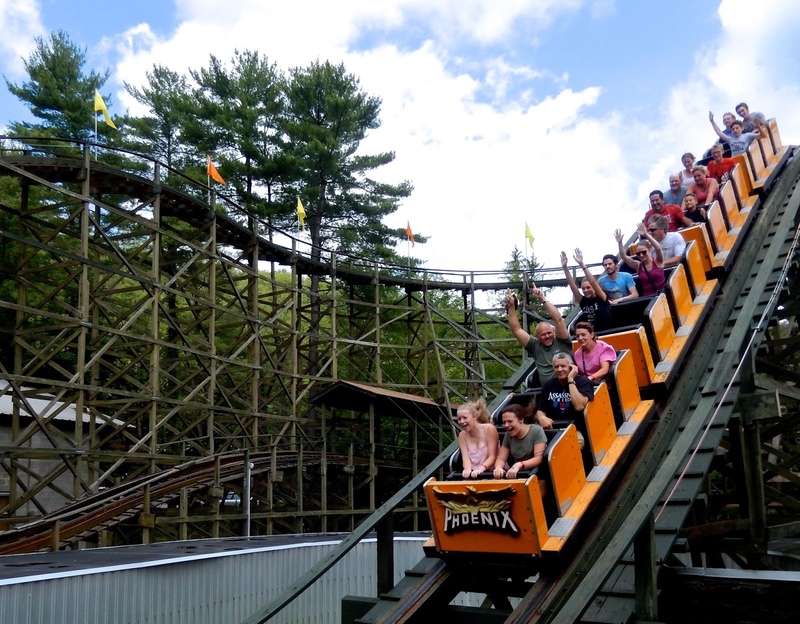 Impossibly good Phoenix, tantalizingly turbulent Twister, and bonafide miracle Flying Turns make up the park’s in-house-configured woodies, while unique steel John Allen Black Diamond and crowd favorite Zierer oddball looper Impulse top off the Knoebels collection. Coaster. Nirvana. Lives. Here. That concludes our Coaster-by-State Top 50; we hope you enjoyed it, and maybe learned about some of USA’s underrated hot spots. Are there some states you want to see ranked higher/lower? You may just get your wish – it’s only a matter of time before more shuffling realign the states, and we have to start all over again!